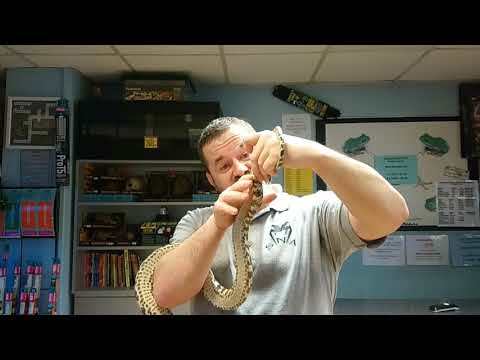 YouTube - Snakes ‘N’ Adders talks about how they incubate their reptile eggs in this video. 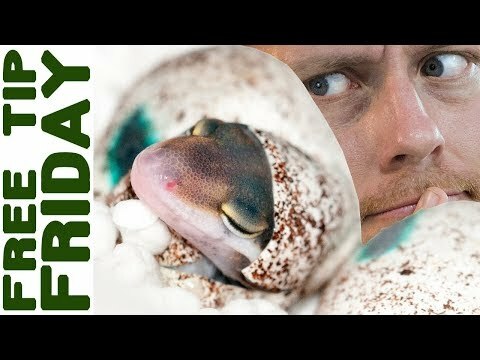 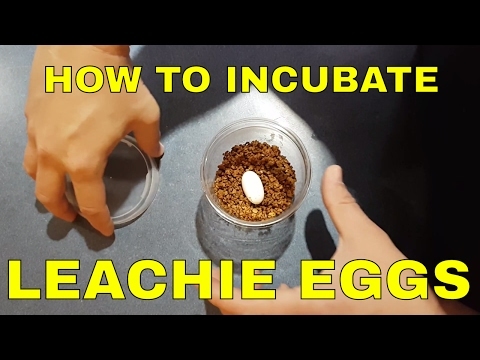 YouTube - In this video, Reptile Edge shows us how to incubate Rhacodactylus leachianus gecko eggs. 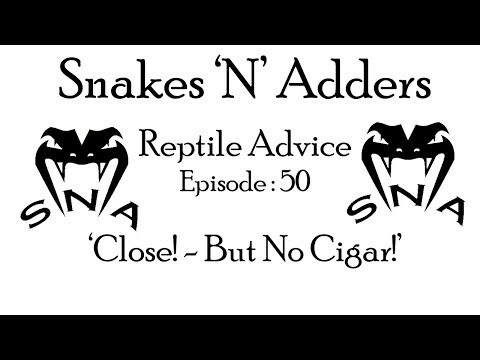 YouTube - Snakes ‘N’ Adders answers some follow up questions about brumation, which were prompted from their original brumation video found here: http://thereptilereport.com/snakes-n-adders-rumination-about-brumation/. 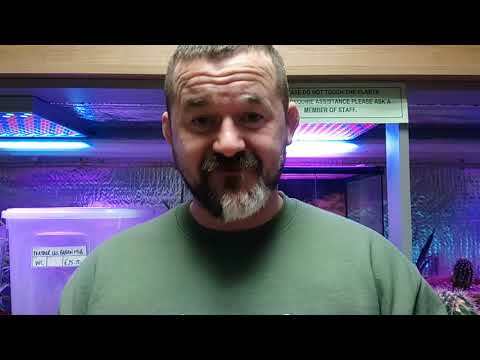 YouTube - Snakes ‘N’ Adders talks about the checks that are important to do when considering purchasing a snake.